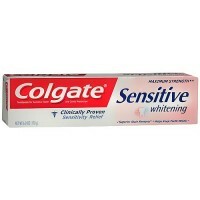 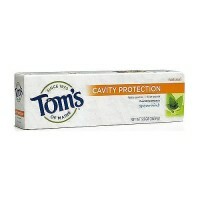 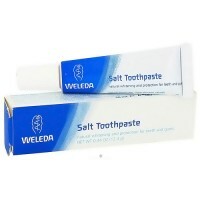 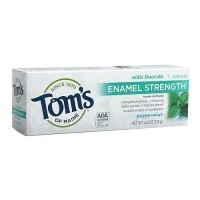 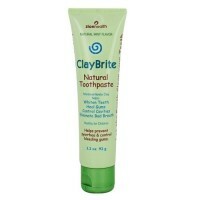 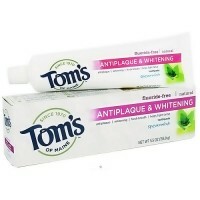 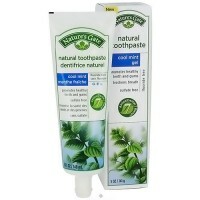 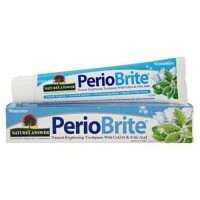 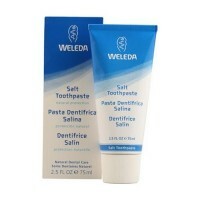 fluoride free, Helps prevent plaque buildup. 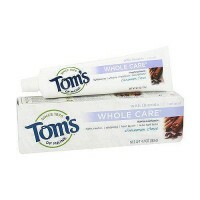 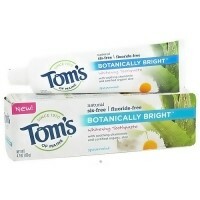 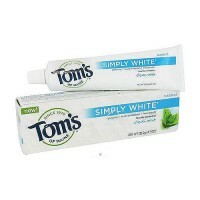 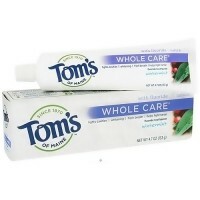 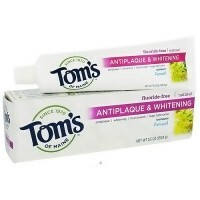 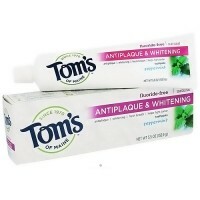 Tom's of Maine Natural Propolis &Myrrh Toothpaste is made for customers who would prefer to use a toothpaste without fluoride. 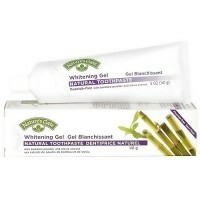 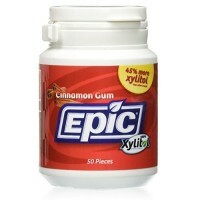 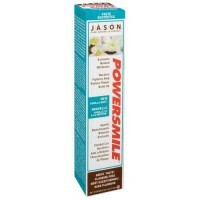 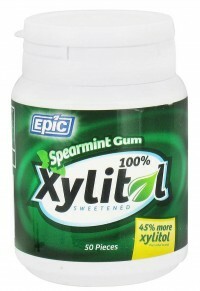 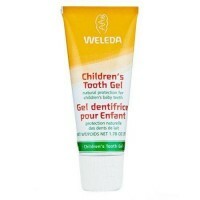 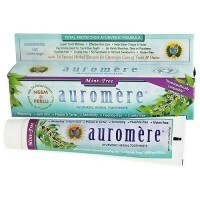 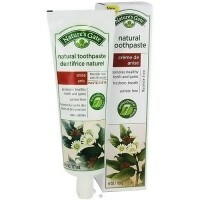 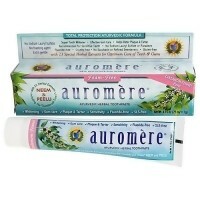 Contains calcium to clean and the natural herbal resins propolis & myrrh for astringency and gum stimulation. 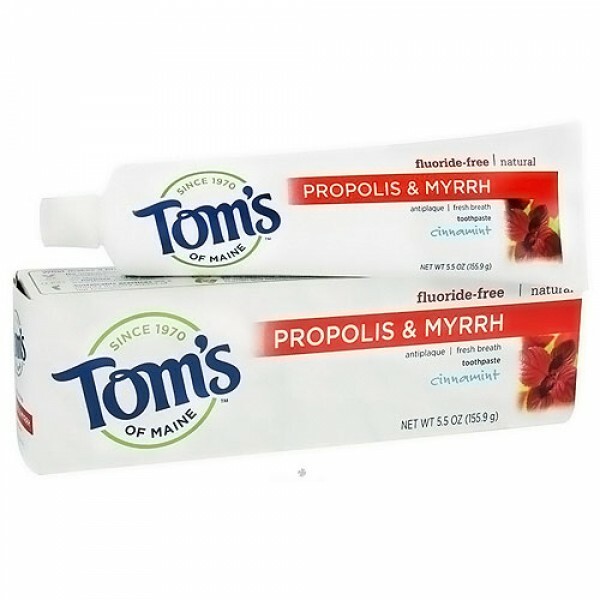 Although propolis and myrrh don`t have the cavity-fighting properties of fluoride, they do deliver the significant benefits of acting as an astringent (myrrh) and gum stimulant (propolis).